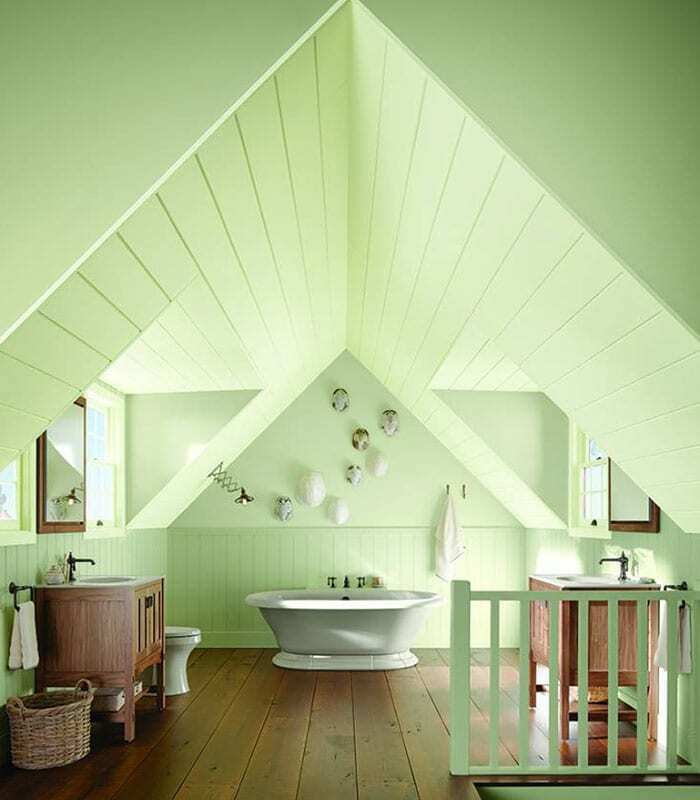 We are your neighborhood Paint Experts! 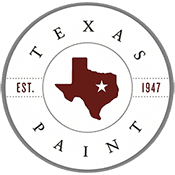 Texas Paint & Wallpaper provides quality Benjamin Moore Paint, supplies, and equipment for residential application, commercial projects and Interior Design jobs. 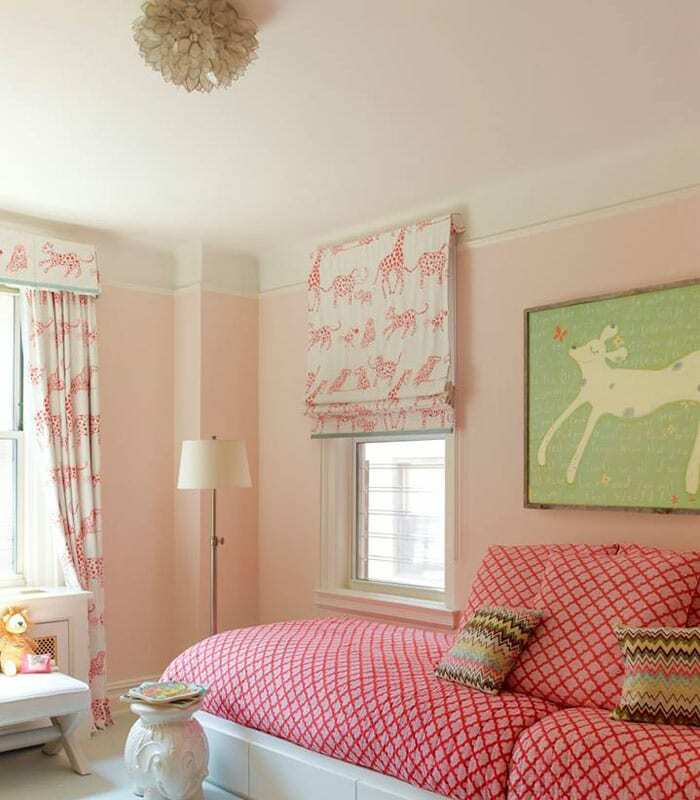 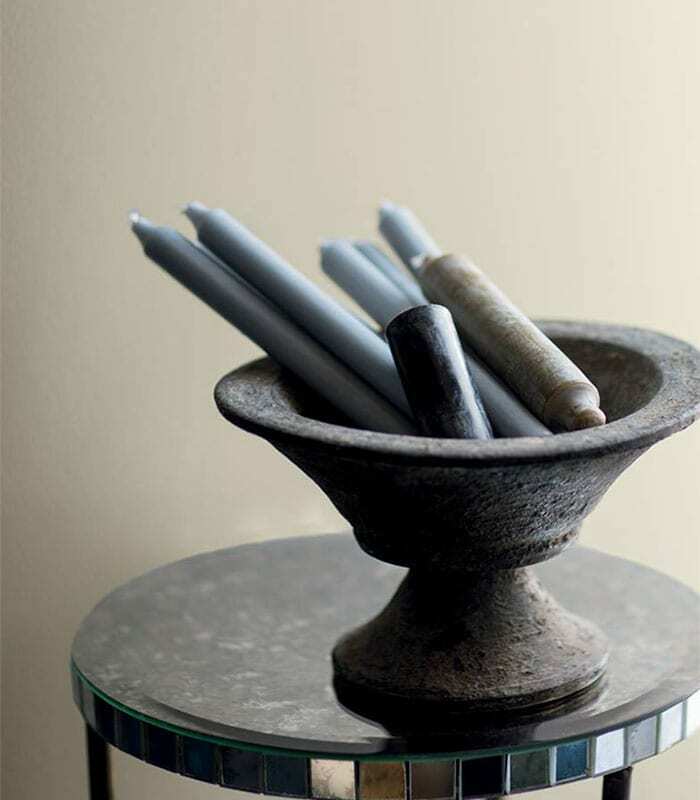 Let our knowledgeable staff help you with your design project from paint consultations to wallpaper and draperies. 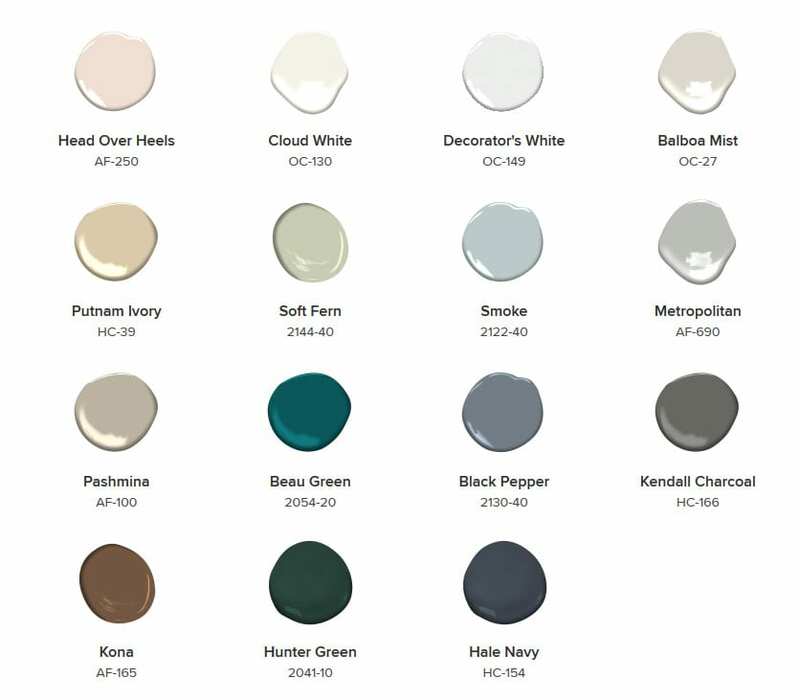 Texas Paint & Wallpaper provides quality Benjamin Moore paint, supplies, and equipment for residential jobs, commercial jobs and Interior Designers. 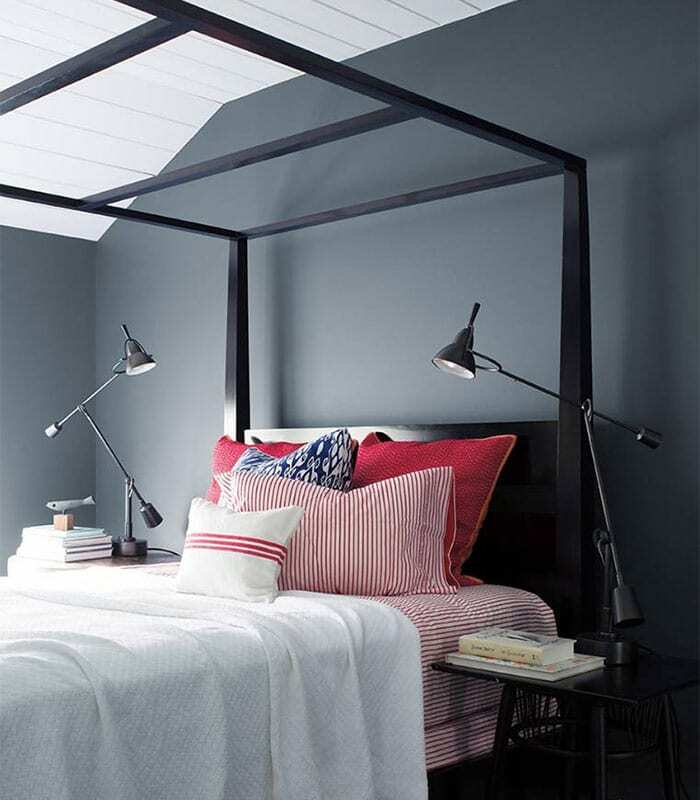 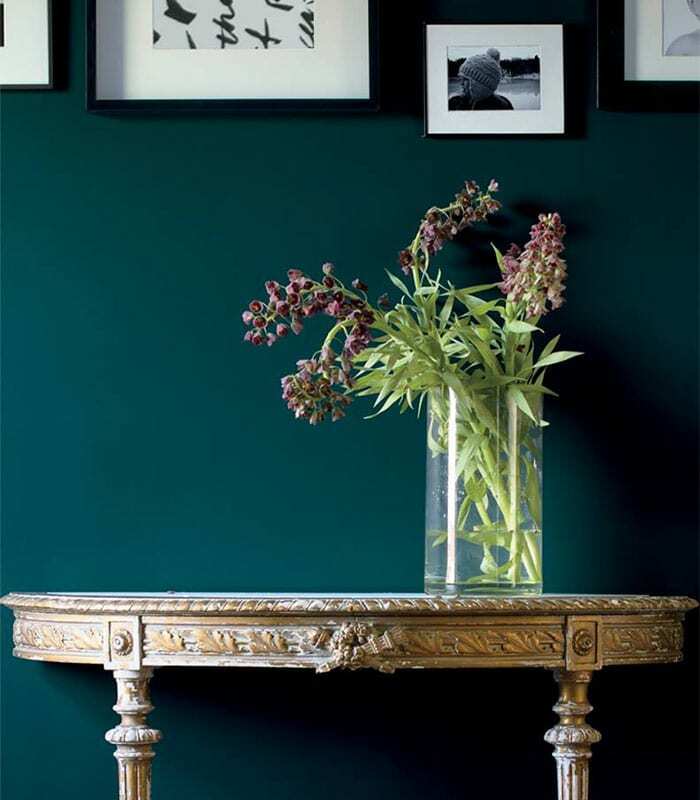 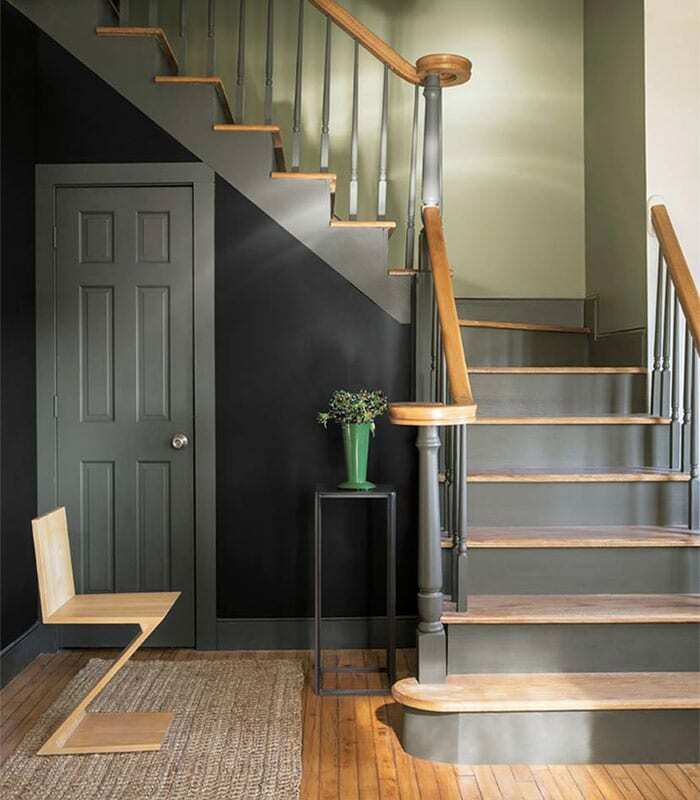 When it comes to premium paints and stains for your home, Benjamin Moore has set the standard for excellence. 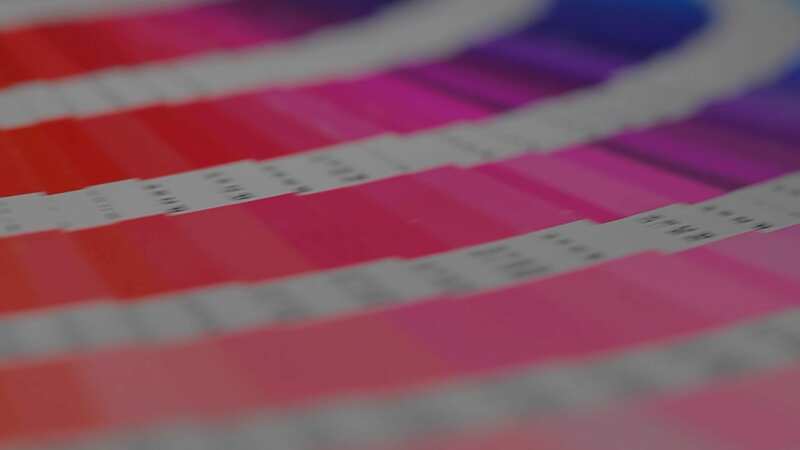 They manufacture their own resins and proprietary Gennex® colorants, which deliver superior performance and application properties in every product. 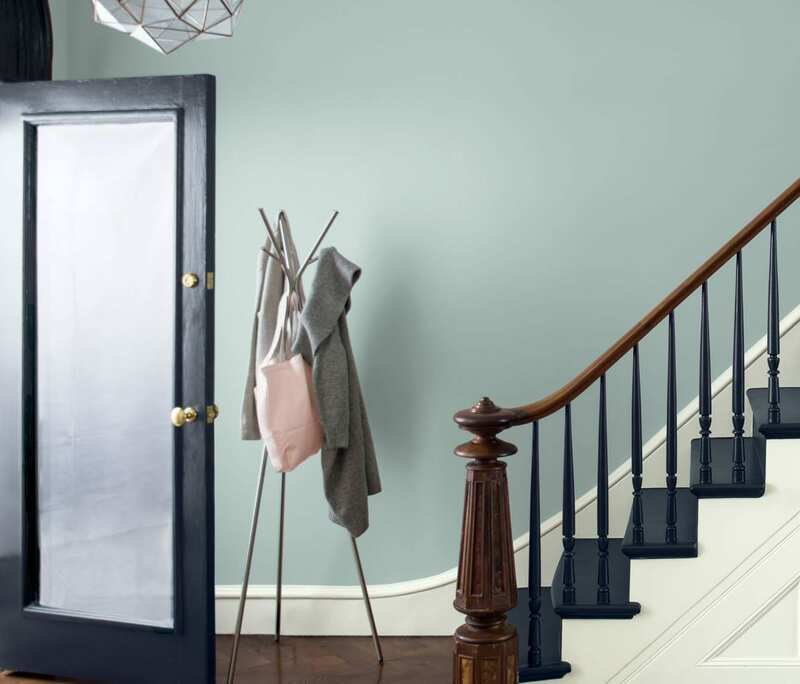 Paired with their incomparable selection of authentic colors, Benjamin Moore products are formulated to help you achieve beautiful, lasting results every time you paint. 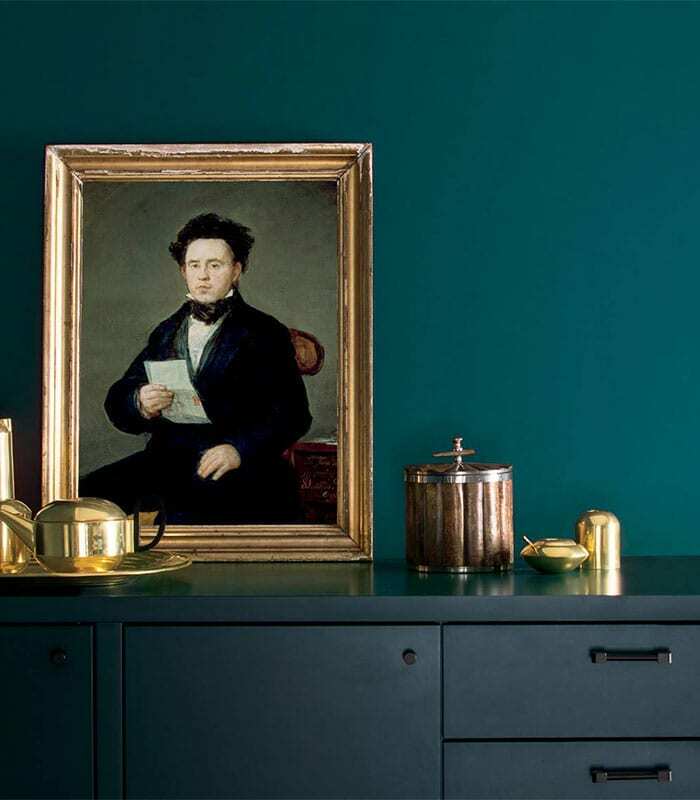 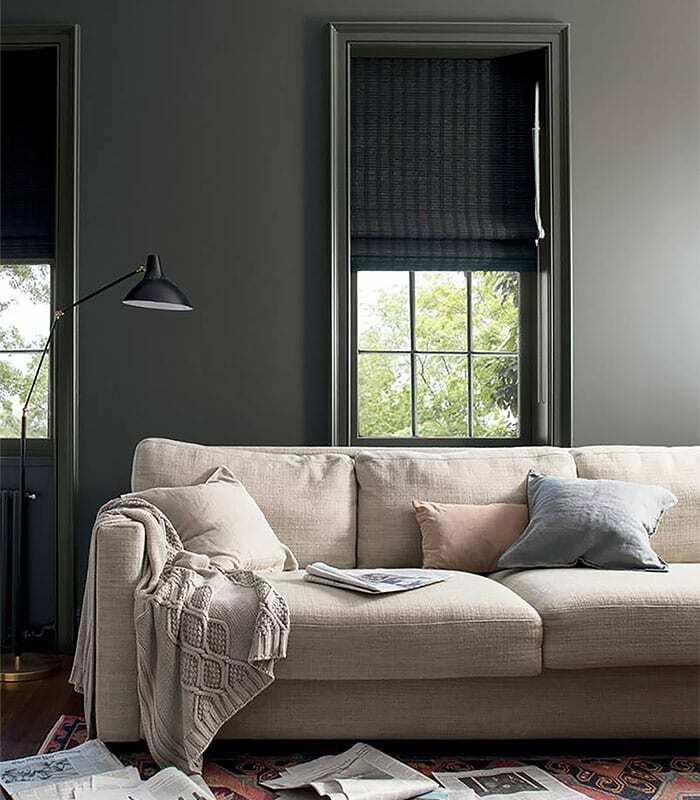 Explore Color Trends 2019, a hand-selected color palette curated annually by Benjamin Moore’s Color and Design Team. 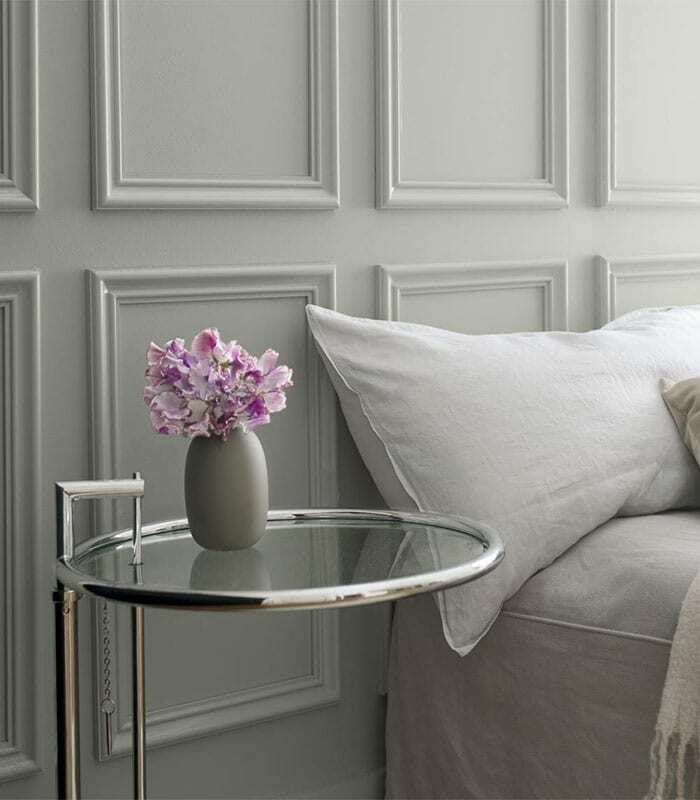 we have the knowledge and staff to give your home an update or a complete new look.